Ranjana Dave is a dance practitioner and arts writer. She teaches on the MA Performance Practice (Dance) programme at Ambedkar University, Delhi, the first practice-based programme of its kind in South Asia. 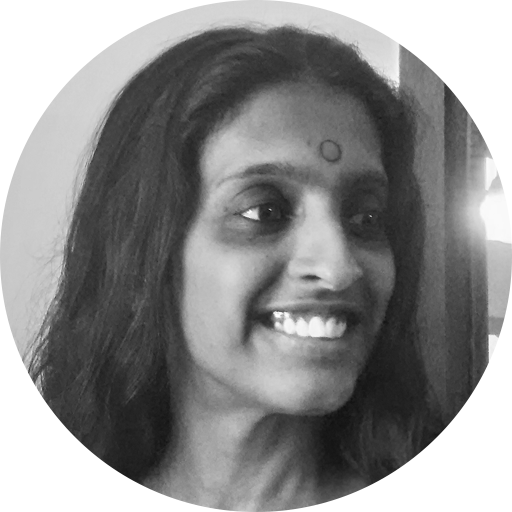 She is programmes director at the Gati Dance Forum, developing, curating and documenting various projects at Gati, including a new annual journal, ‘The Body and The Performative’. Her writing has appeared in Firstpost, The Hindu, Scroll, Time Out, NCPA Onstage, Asian Age, Indian Express, and Tanz, among other publications. She curated and annotated an online archive of dance video at Pad.ma (Public Access Digital Media Archive). She is the co-founder of Dance Dialogues, a Mumbai-based initiative that connects the local dance community to provocative and diverse ideas, individuals and institutions. She co-curated and curated, respectively, two practice-oriented conferences for the IGNITE! Festival of Contemporary Dance in 2015 and 2016. She is curating dance for the Serendipity Arts Festival in December 2018.